Reality is largely based upon your subjective perceptions. Presuppositions are essential parts of Neuro Linguistic Programming (NLP). There are approximately 14 fundamental common sense principles that form the foundation of NLP. A presupposition is a form of perceptual filter; it’s an attitude, point of view, bias or assumption about an object, situation or a person. It is this attitude that affects our perceptions about the world around us. 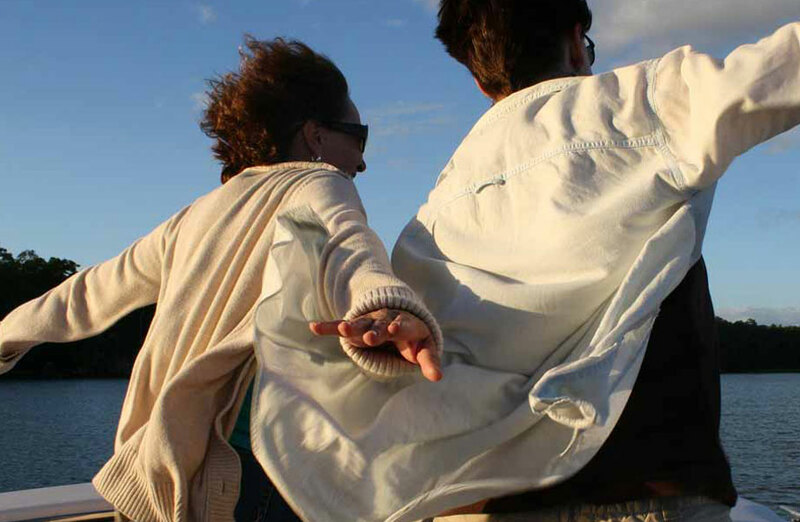 You may think of them as the guiding principles or beliefs that hold the NLP model together. NLP doesn’t proclaim these beliefs as being ‘ultimately’ true, but we do pre-suppose that they are. In NLP, what is important about these beliefs is whether they are useful or not. Today I would like to share some insights about one presupposition that I have found to be very useful. 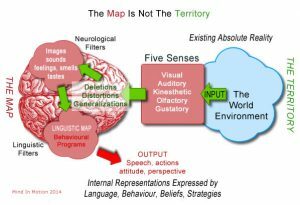 The map is not the territory is in my opinion one of the most important presuppositions in the whole of NLP. It was originally developed my Alfred Korzybski, the founder of General Semantics. It simply means that we are always slightly separated from ‘reality’. We are receiving millions of bits of information every second of every day, but we only acknowledge or register 7 plus 2 bits consciously. 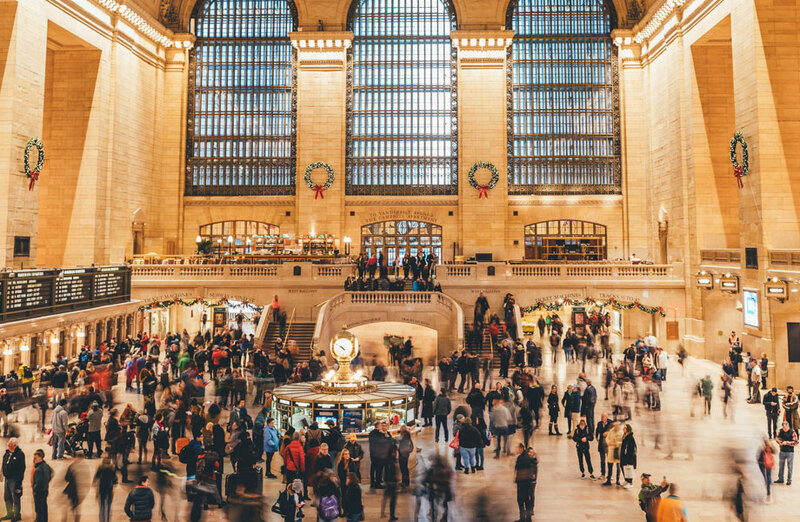 We can never really know the world as it is, because the information we receive through our five senses, we experience through conscious and unconscious filters, things like our values, beliefs and experiences. Because everybody experiences the world different to each other, we say the map is not the territory; Two people may experience the same event in different ways, one may be happy the other sad and angry. These differences in how we experience our reality are neither right nor wrong. In NLP, we only ask if the current map that you hold is useful for you at the moment. The benefits of this powerful presupposition are that, it points to the fact that our beliefs do not always reflect our reality correctly. You may have lived your whole life believing in the ‘tooth fairy’ but that doesn’t make it so. It is possible that holding a belief like “being wealthy is only for ‘special’ people” can limit you. You may have formed the belief while very young; it has now become a habitual belief that you have to be ‘special’ in order to acquire wealth. Understanding that the map is not the territory, helps you to realise that, being ‘special’ is not a pre-requisite to acquiring wealth, it’s not something that is written in stone. But rather a representation on your personal map and so, allows you to break free from the limiting belief that has kept you poor. Now when the writing of that map is over-written with something more useful, for example: ‘anybody can achieve wealth when they set goals’ then you will work with the territory in a ‘different’ way than you used to, making your experiences more resourceful. We all draw maps based on how we experience the world around us, these maps are merely representations of our reality; they are not necessarily reality themselves. This is why ‘the map is not the territory’ is so fundamental to inner change and balance in our lives. It means nothing is written in stone and therefore can be altered or changed if necessary.